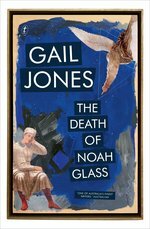 Join Gail Jones, one of Australia’s most acclaimed and admired novelists, as she discusses her latest work, The Death of Noah Glass (Text Publishing). She will be in conversation with Tanya Dalziell, Professor of English and Cultural Studies at the University of Western Australia, on Thursday 5th July, from 6-7pm, in the Alexander Lecture Theatre on the UWA campus. 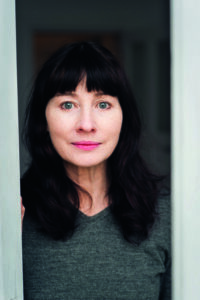 Gail is the patron of the Australian Short Story Festival 2018, which will be held in Perth from Friday 19 – Sunday 21 October. This event is a fundraiser for the ASSF. Copies of the book will be available for purchase on the night from The Lane Bookshop. Gail will be available for book signings. Tickets are $20, $15 concession, and bookings are essential.